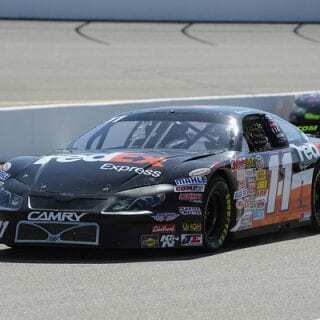 SOUTH BOSTON, VA – NASCAR stars Kyle Busch and Matt Kenseth are joining host Denny Hamlin as headliners for the celebrity-laden Denny Hamlin Short Track Showdown scheduled for South Boston (Va.) Speedway on April 24. The three teammates at Joe Gibbs Racing have a combined 82 NASCAR Sprint Cup series wins among them. Defending champion Busch is the only three-time winner of the Short Track Showdown. 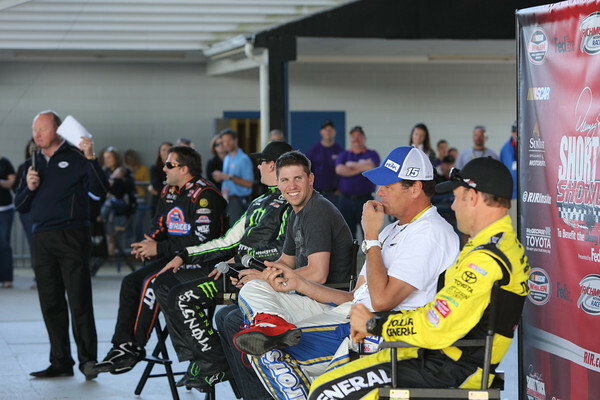 Fellow NASCAR Sprint Cup driver David Ragan also confirmed his participation in the charity event. 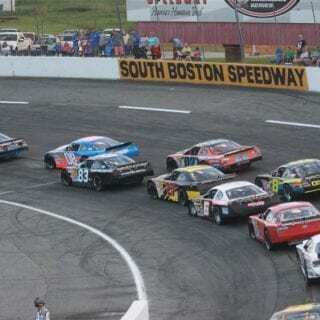 Like Hamlin, another group of drivers is returning to South Boston Speedway, the track referred to as SoBo that served as a major springboard for their entry into NASCAR. Elliott Sadler, Hermie Sadler, Timothy Peters, Jeb Burton and Drew Herring are scheduled to race the 200-lap Short Track Showdown along with many of the top Late Model racers in the region. 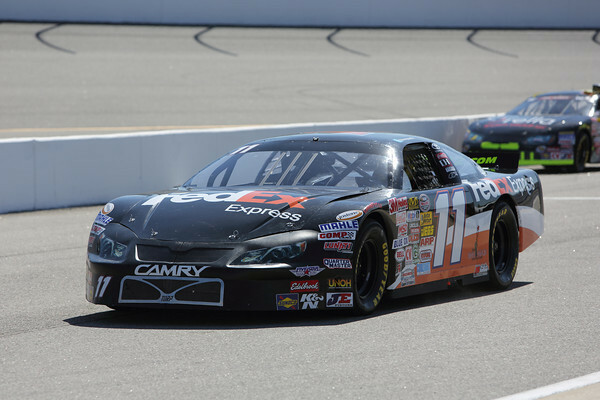 Elliott Sadler, Peters and Herring each won track championships at South Boston. 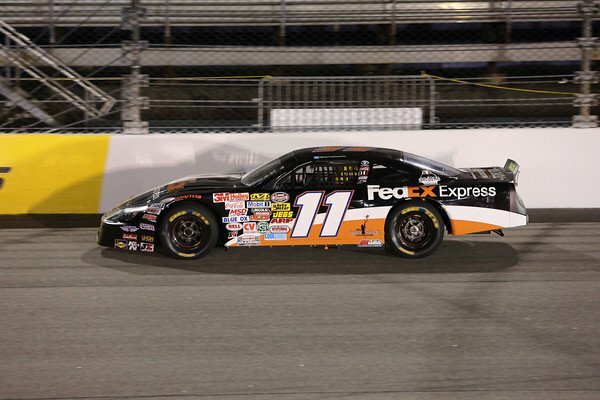 Scheduled as a weekday prelude for the weekend NASCAR races at Richmond International Speedway, the Denny Hamlin Short Track Showdown raises awareness and funding for the Denny Hamlin Foundation, which supports and funds Cystic Fibrosis research and new therapies in the region. 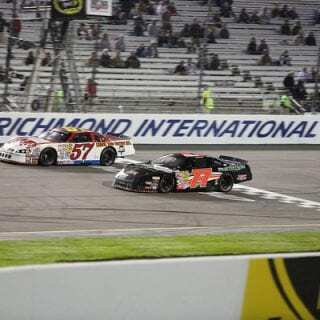 The Denny Hamlin Short Track Showdown began in 2008 at Southside Speedway, a local short track near Hamlin’s hometown of Chesterfield, Va., outside of Richmond, before moving to Richmond International Raceway in 2011 to pair up as a doubleheader with the NASCAR K&N Series. 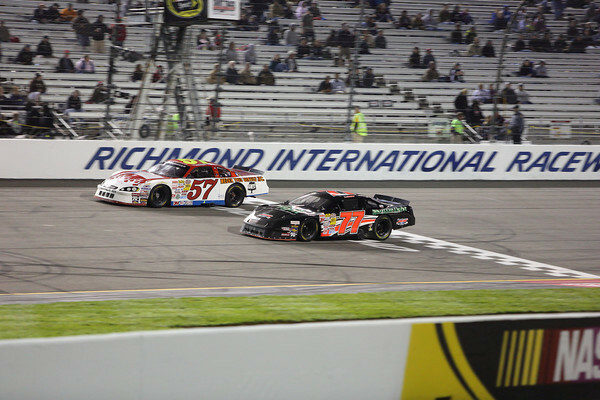 For its seventh year in 2014, the race moves just over 100 miles to the southeast of Richmond to another short track with a long history in stock car racing. 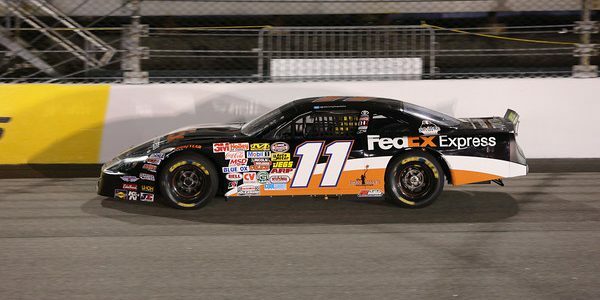 In 2012, the Denny Hamlin Foundation committed to a $150,000 grant to help fund the Denny Hamlin Cystic Fibrosis Research Lab at the Children’s Hospital of Richmond at VCU (“CHoR”) with monies raised through events like the Short Track Showdown. Cystic Fibrosis (“CF”) is a fatal genetic disease that affects about 30,000 children and adults in the United States. CF causes chronic infections in the lungs and inadequate digestion of nutrients. There is no cure for CF, but medical advances have doubled the life expectancy of children in the last 30 years and increased the overall median age of survival to 38. Advance tickets to the Short Track Showdown are available by calling the track ticket hotline at 1-877-440-1540. General admission is $20 Advance/$25 Race Day for Adult; $10 Advance/$15 Race Day for Youth (ages 12-17); and Free for Children ages 11 and under (with an Adult ticket purchase). Season passes are not honored for this special event. For more information, visit dennyhamlinfoundation.org. 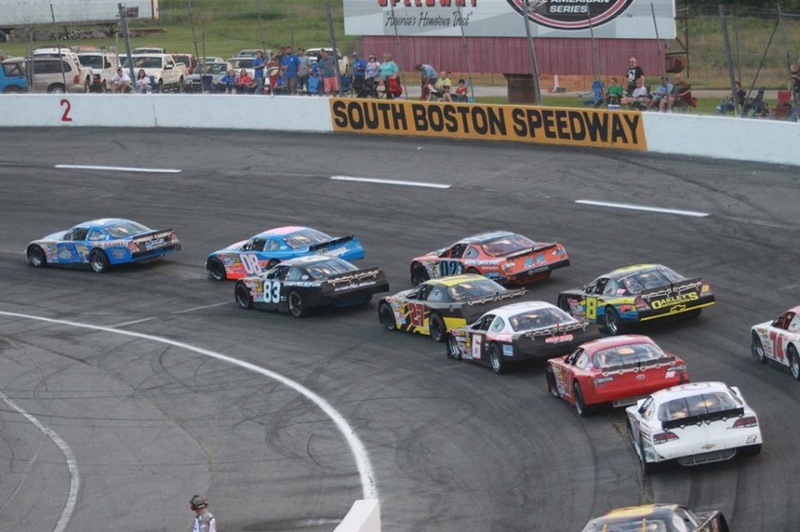 For additional information about the 2014 season schedule or any other events at South Boston Speedway, please telephone the speedway at 434-572-4947 or 1-877-440-1540. Information can also be found by following South Boston Speedway on Facebook or Twitter.